Today, we have a lot of data to store and to search for. From every single ATM transaction to sending a WhatsApp message, every data needs to be stored. Here, the database management system comes into the picture making it possible for us to store and retrieve the data efficiently. Among numerous database management system present today, MongoDB is one of the open source systems. MongoDB is known for providing myriads of features to its users and also supports various forms of data. It is a non-relational database technology which became common in the mid-2000s. 10gen; a New York-based organization developed MongoDB in 2007. The name of MongoDB was obtained from the word Humongous to support its concept of working with a large amount of data. It was the year 2009 when MongoDB was released as an open source software for everyone. Later in 2013, the company was renamed as MongoDB Inc. In October 2017, the company went public under the symbol of MDB. Since, its release as an open source database management system in 2009, it has become the leading NoSQL database management system in the world. Today, Metlife, IBM, Twitter, Zendesk, Forbes, CERN physics lab, The New York Times, Google and gazillion other companies are using it. MongoDB is an open source DBMS i.e. Database management system and supports different types of data. It is known for high performance, scalability, and availability. It is built by using C++ language and is also vastly different from relational databases. MongoDB is based on a document-oriented database model and is the most widely used NoSQL database in the world. The document-oriented model helps in working with big data and other processing jobs which doesn’t go well in a rigid relational model. Unlike other relational databases which use tables and rows to store data, it stores data in documents using a JSON structure. This makes it far more flexible and simple. Learn about the basics of MongoDB concepts in a nutshell here. Documents: A record of the MongoDB collections can be termed as a document. Documents consist all the field names and values and are associated with dynamic schemas. Thanks to its dynamic structure, it is not necessary that document of a single collection must have the same fields. Collection: A term used for the group of MongoDB documents. It is equivalent to tables in RDMS like Oracle and MySQL. The numerous documents can be present in each collection and every document can have various fields. 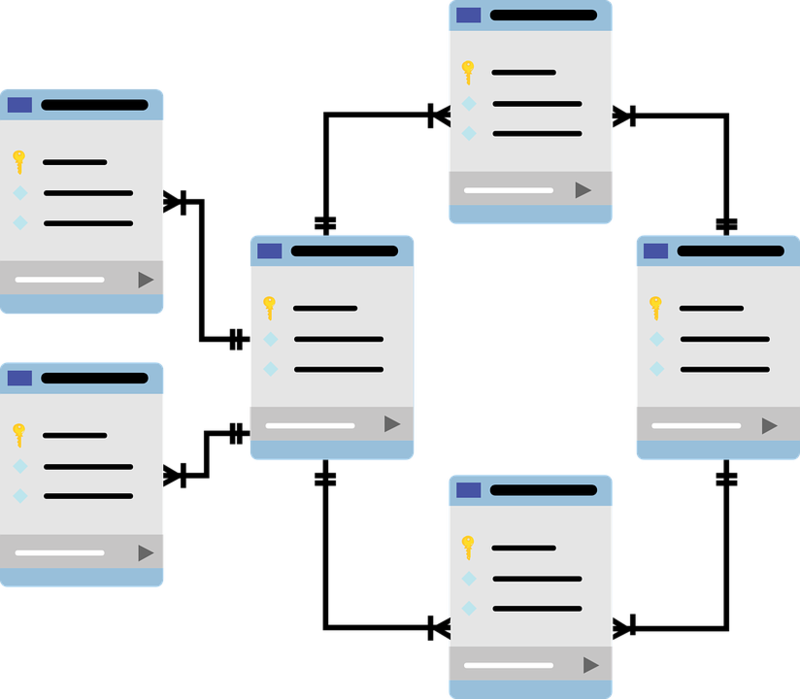 Several collections can exist in a single database. Database: It can be referred to as a container for collections. Every database has its own set of files and multiple databases can exist in a single MongoDB server. _id: It is a field required for every MongoDB document representing a unique value. It is like a primary key which MongoDB adds it automatically if you create a new document without an _id field. Fields: It represents a column of relational databases and a document can contain one or more fields. It differs from ‘_id field’ as ‘_id field’ is used to identify whole documents in a collection whereas, ‘field’ may represent a set of data within the document. Besides these, in Mongo DB, we can store data offline and online. Offline data can be managed by Hadoop or Enterprise Data Warehouse (EWD). While online data is managed by MongoDB or RDBMS. MongoDB is a document-based database which gives you the option of storing all the information only in a single document. It can be scaled horizontally helping companies to store large data. It is highly flexible and provides agility for developing your application quickly. Moreover, several relational database functionalities such as indexing are available too. There is also a provision of automatic fail-over support in case of your server going down. 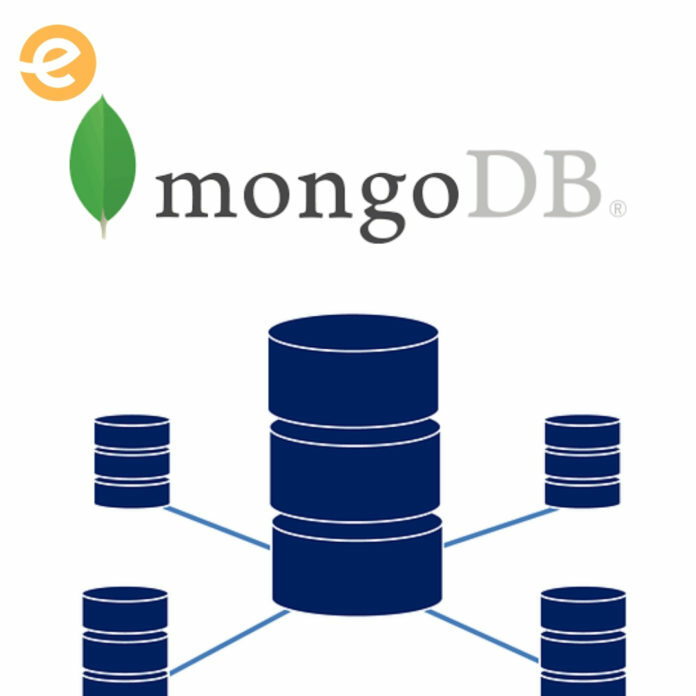 MongoDB supports numerous storage engines and ad hoc queries i.e. you can search by field, regular expression, and range queries. Furthermore, sharding is available which is a method used to distribute and split data into ranges and can be stored in different shards located in different servers. It allows adding up machines to scale up and handling more queries. Although, having a multitude of benefits, there are few downsides too. Its automatic fail-over strategy allows users to set up one master node in MongoDB. If the master node fails, a slave node gets automatically converted to the new master. However, it is not instantaneous and usually takes up to a minute or two. Adding the data to the database is also limited by the master node’s capacity. Some other issues are that it doesn’t provide full referential integrity through the use of foreign-key constraints and consumption of data is high. Apart from these, there are few more limitations which user experiences like certain operations might lock your entire database and you have to update several things manually. 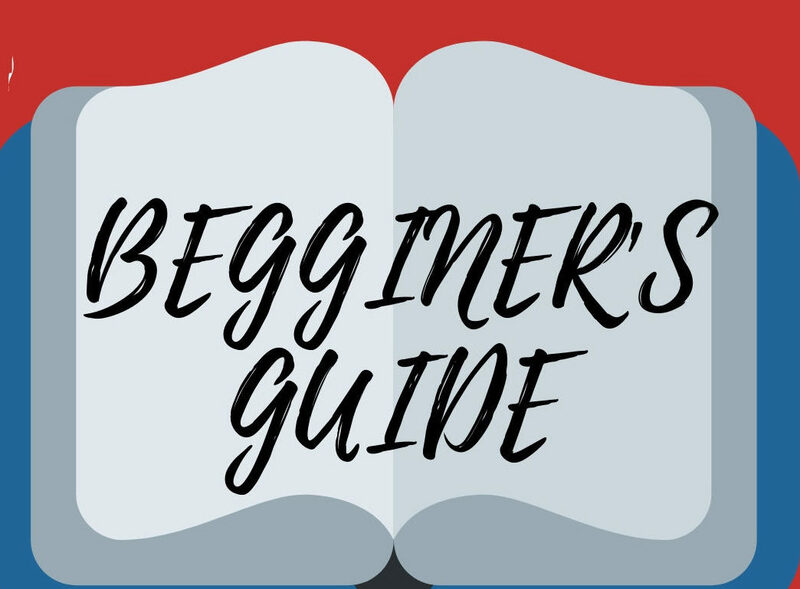 Are you a Beginner? Keep these Points in your Mind! If you are using MongoDB for the very 1st time, then points listed below might help you by giving some ideas about MongoDB. It is a document-oriented database meaning that instead of rows and tables you have to work with documents and collections. It isn’t a replacement for MySQL and actually, you may use it alongside MySQL. Its community server is free and is available in Mac, Windows, Linux, and Solaris. You may experience fast speed while accessing certain documents which you have visited frequently. It happens because it caches recently accessed items in RAM. MongoDB supports multiple support engines such as Wired Tiger engine, MMAP v1 and in-memory storage engine (Source: https://docs.mongodb.com/manual/core/storage-engines/). It does not support Multi-document transactions. You should perform timely backups to avoid data loss in case of catastrophic failure. You might use sharding for increasing the read or write capacity but premature sharding can downgrade the performance. Whatever the limitations of MongoDB are, its benefits successfully overshadow it. MongoDB is magnificent and essential for the companies requiring huge databases with schema-less data storage. It is good for creating analytics platforms, CMS platforms, blogging platforms, and others. It can also be useful in building e-commerce portals, Metadata storage, and location-based apps. So, this was the basic overview of one of the most trending NoSQL database in the world. In the meantime, if you are interested in exploring MongoDB to the core then you can opt for this course.